Following my PhD studies, I was employed at the University of Melbourne as a postdoctoral scientist in several different research groups. Exploration of a wide range of chemistry research and sophisticated lab techniques served me well when I left the laboratory to pursue a career in scholarly publishing. In my first post-doc position I worked as a synthetic organic chemist in the School of Chemistry in collaboration with a medium-sized biotechnology company. I was exposed to a fast-paced environment outside the university setting and refined my skills in effectively communicating and presenting results to team members with differing scientific expertise. I also honed my skills as a synthetic chemist during stints in the fields of coordination polymers and polymer science. 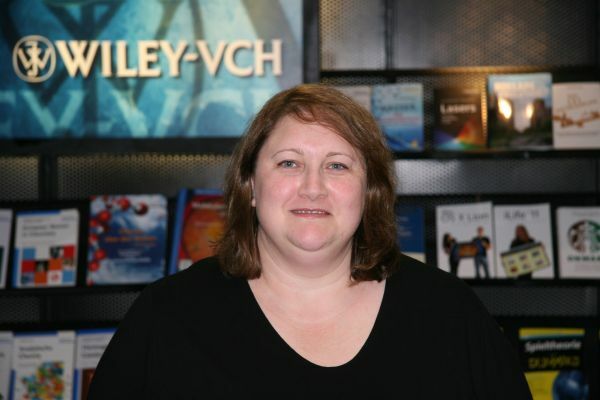 In 2007 I moved to a small town in Germany to start my career as a professional editor at Wiley-VCH with the distinguished journal Angewandte Chemie. A few years later I was promoted to Deputy Editor of a new journal called ChemPlusChem, where I am now the Editor-in-Chief. I enjoy meeting scientists at international conferences and learning about their latest results. As a consequence of touching on several fields in the chemical sciences while at the university, today the favourite part of my job is interacting with scientists across diverse subject areas.